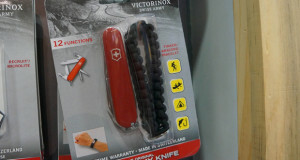 The Victorinox Swiss Army Hunter Pro knife is meant for the serious hunter and outdoor enthusiast. 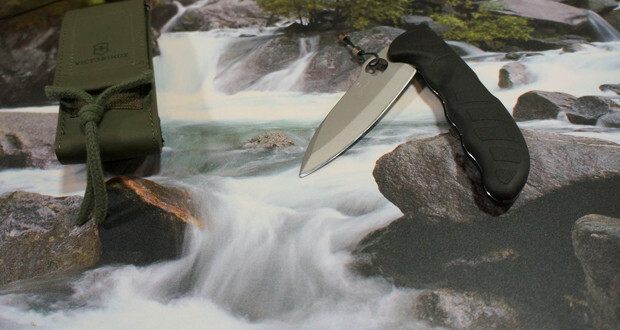 It is an extremely versatile and uses the knife from the Swiss Army professional knives. 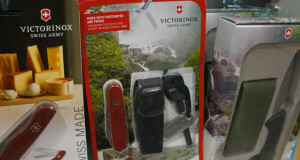 These knives are great because they can be sharpened over and over with the sharpening steel from Swiss Army. The Hunter Pro is tactical with new folding blade designed for easy one-hand access when needed most. 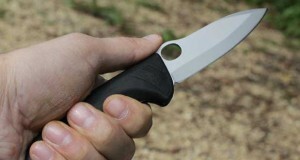 The knife features heavy gauge stainless steel with a locking blade and an ergonomic grip allows for easy maneuvering. 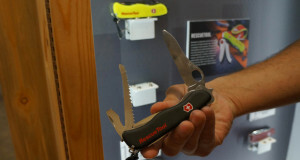 The Swiss Army Hunter Pro knife comes with a lifetime warranty and went through intense testing to ensure the blade stays sharp for a extended time. The Hunter Pro comes with an Olive drab pouch featuring a large belt loop and braided lanyard.